Yesterday’s news that RIM is looking to hire iOS developers with the intention of creating iOS apps unleashed a lot of speculation about what the BlackBerry manufacturer might be planning to release for iPhones and iPads. After initially being tight-lipped and refusing to comment on the job posting, RIM’s PR team revealed that its iOS app development plans center around its BlackBerry Fusion product. BlackBerry Fusion is RIM’s new mobile device device management solution. 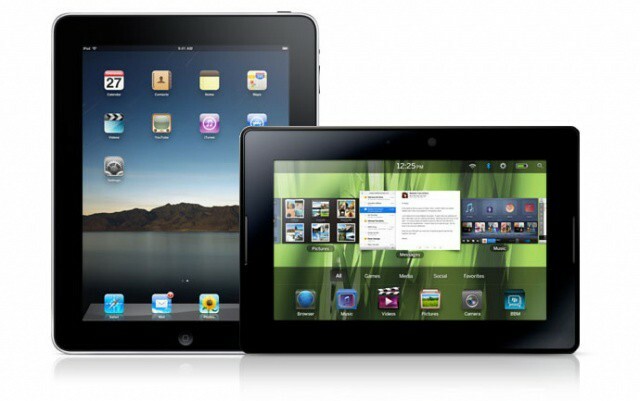 The product, which RIM launched earlier this year along with the first major update to its PlayBook tablet’s OS, can manage BlackBerry and PlayBook devices. RIM plans to and support for managing iOS and Android devices as well. RIM’s statement was pretty vague beyond confirming that it’s new management solution will be the focus of this position, leaving room for speculation as to what additional features an on-device app will enable under RIM’s new management console. In order for BlackBerry Mobile Fusion to perform advanced management functions for iOS devices, RIM will develop an on device client to be included as part of the overall solution. Since RIM will presumably be developing its iOS management solution around the MDM frameworks that Apple makes available to every company in the mobile management space, an on-device app would be one of the only ways that it could differentiate its solutions from the dozens of mobile management options already on the market (most of which already offer BlackBerry management capabilities in addition to iOS, Android, and other platforms). While an on-device app isn’t required to plug-in to the iOS MDM functionality, many providers do offer an on-device app. It’s worth noting that Apple’s own solutions, including its new Apple Configurator tool and the Profile Manager feature in Lion Server, do not employ an on-device app.